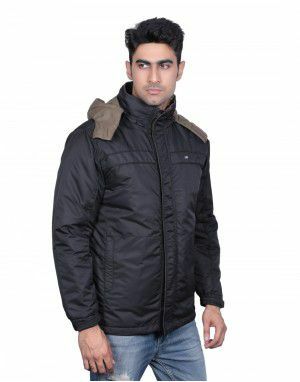 Enjoy the cozy / chilly winters in style this season with our latest and trendy exclusive winter jackets men chester long sleeve fur and cap regular cross pocket. 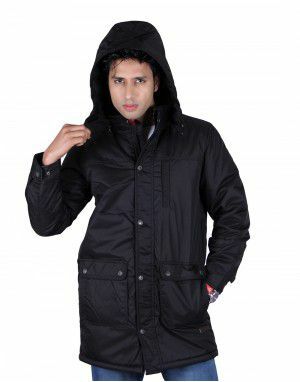 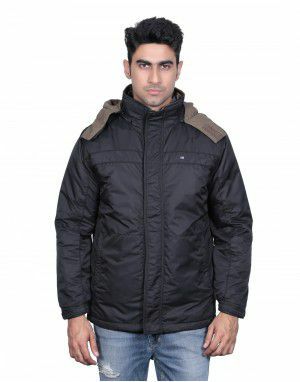 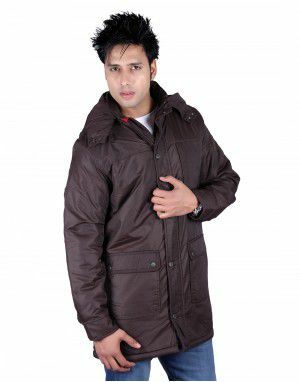 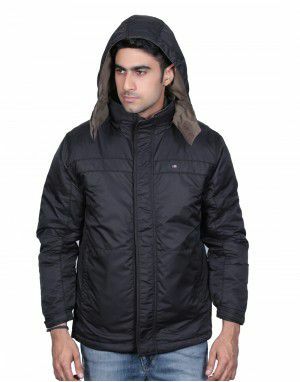 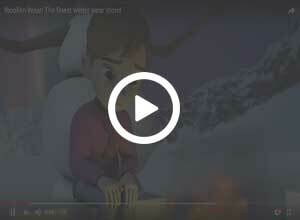 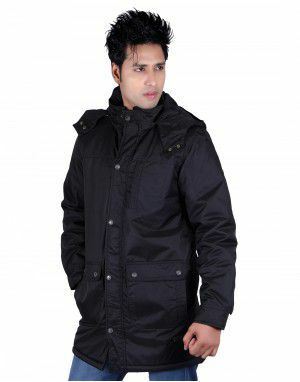 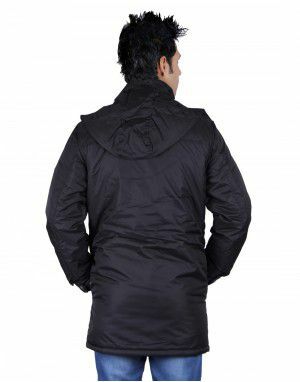 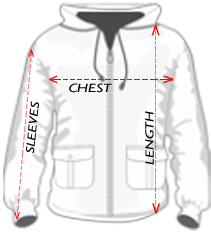 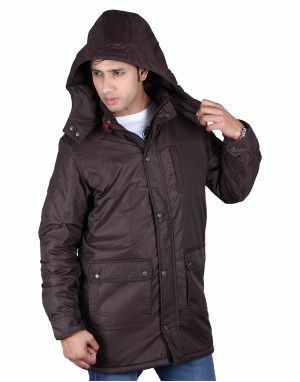 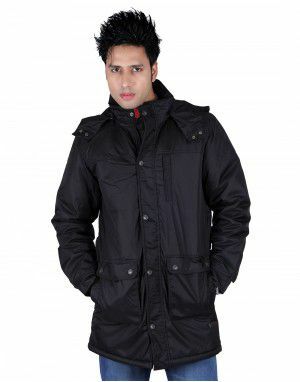 Jackets are made from superior quality fabric for long lasting Life and usability. 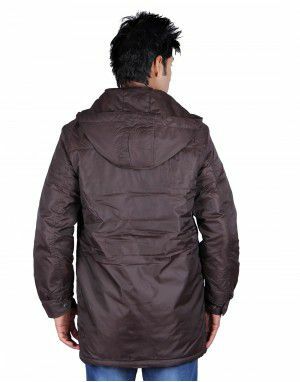 These jackets can be wore over your other outfits. 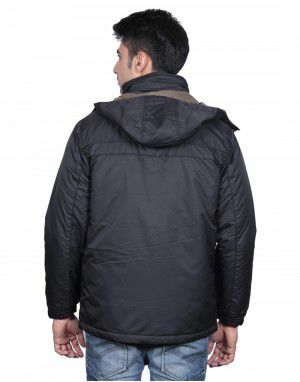 Our winter Jackets are made with special care to make sure every accessories we use in these jackets are hand picked to match the style of jacket like zips, buttons, threads, polyfill, etc.